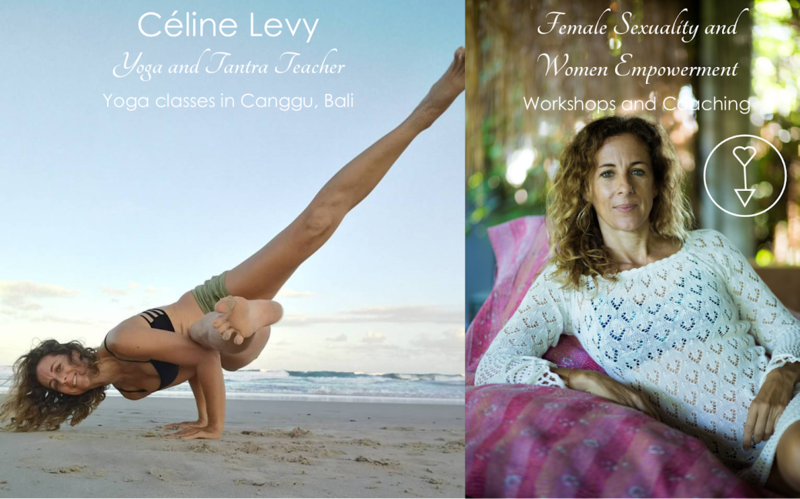 I have just a very few spots left for tantra 101 before I leave for India. I you want to book for when I'll be back in Bali I can schedule you from the 21th of october. Those sessions are insighful, powerful and life changing. Click on Feline 101 for more details on the magic we can do !